The Explore Scientific ED APO 152mm Carbon fibre telescope is a superb, lightweight 6-inch / 152mm apochromatic refractor. Featuring an excellent 3" Hexfoc Focuser with 10:1 reduction dual speed focus control, heavy duty flight case and 8x50 corrected finderscope, this telescope's optics are absolutely first rate. This telescope's lens consists of three separate elements, one of which is Hoya FCD001 ED glass, the other two of very carefully-matched complementary glasses - which added together produce images in excess of regular ED doublets in terms of colour correction and field curvature. Due to the carbon fibre construction of the Explore Scientific ED APO 152mm the net weight of this OTA is 10.2kgs (including accessories), putting it in the realms of those with Skywatcher NEQ6 / Celestron CGEM / iOptron iEQ45. An exceptional triplet ED-Apochromat 152/1216mm refractor with carbon fibre tube and 3" Hexafocus focuser. 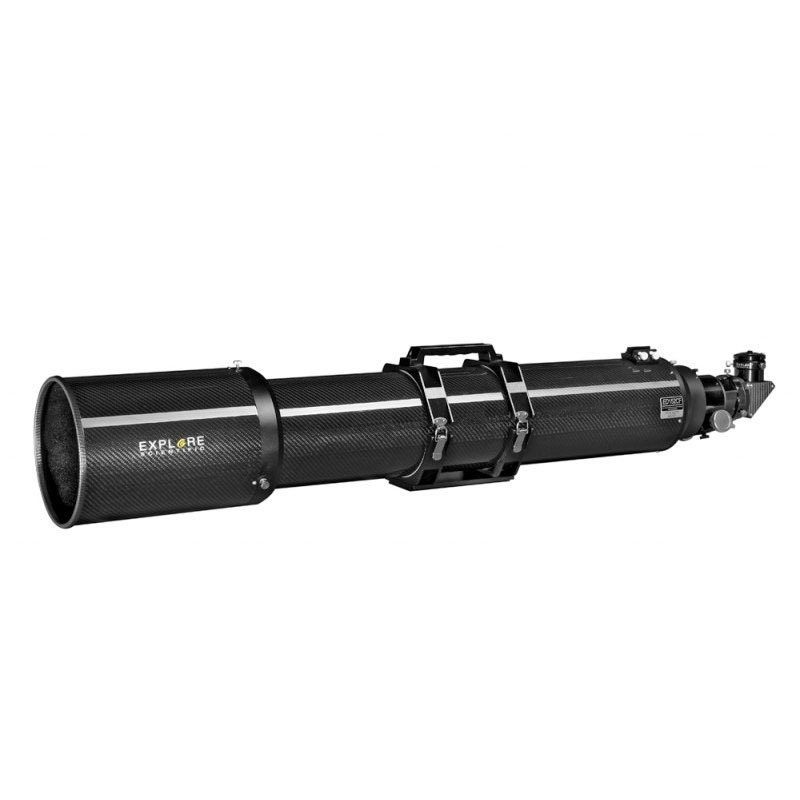 The Explore Scientific ED Apo 152mm refractor with carbon fibre tube, is supplied with Explore Scientific's 8x50mm right angled optical finder (with variable illuminated reticule), a 2" 99% reflectivity star diagonal and excellent flight case. 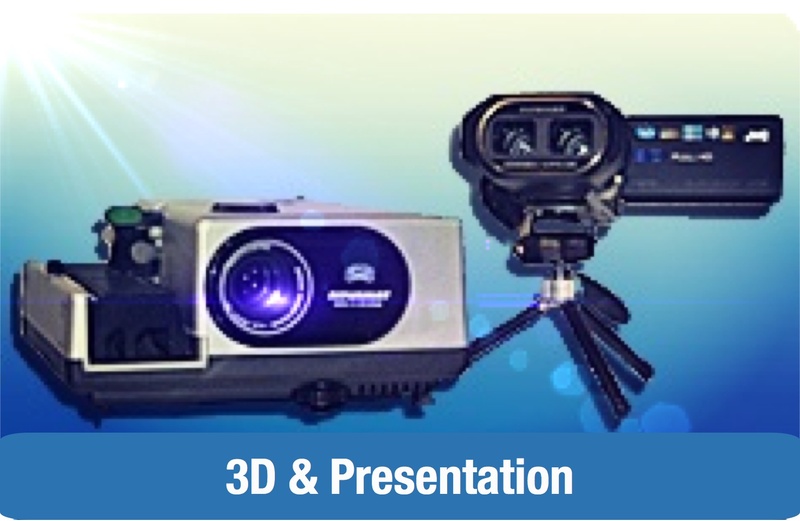 The weight of any optical system is critical in use - especially when it comes to imaging. The lighter your telescope is, the less stress it will put on your mount and this will have benefical effects on tracking. To this end, Explore Scientific have equipped this beautiful three lens apochromat with a carbon fibre tube, making it is light as is physically possible, without compromising mechanical or optical performance. This results in a featherweight assembly of only 10.2kg, including the tube rings and dew shield - almost 4kg less than an aluminium equivalent. The tube length was optimized to enable the use of accessories with critical demands on backfocus. The three lens optical design features Hoya FCD01-ED special glass and two air spaces. 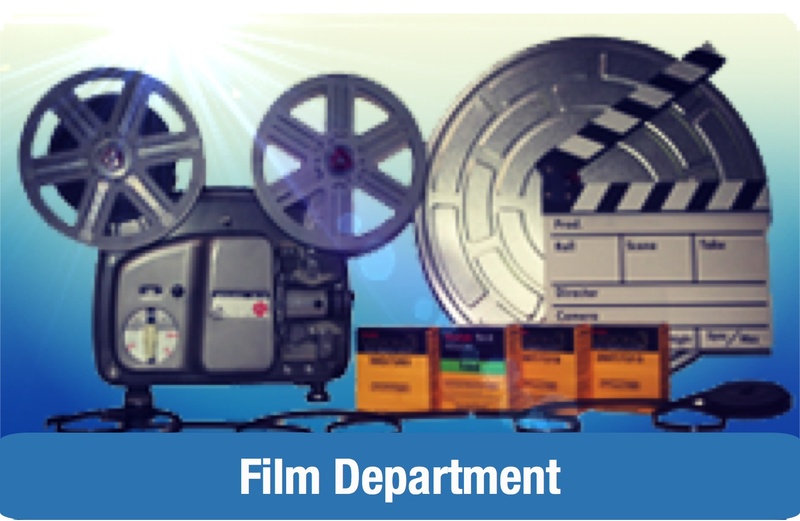 This lens performs on a level that is significantly higher than that of the a doublet ED system of similar size. A calculated polystrehl of greater than 0.9 (often better than 0.95) delivers a much more colour aberration-free image than the 0.8x that would be possible with a two lens design. The lens system is coated in Explore's proprietary Enhanced Multilayer Desposition (EMD) coatings, which minimise internal and external reflections, leading to brighter, higher contract views and images. 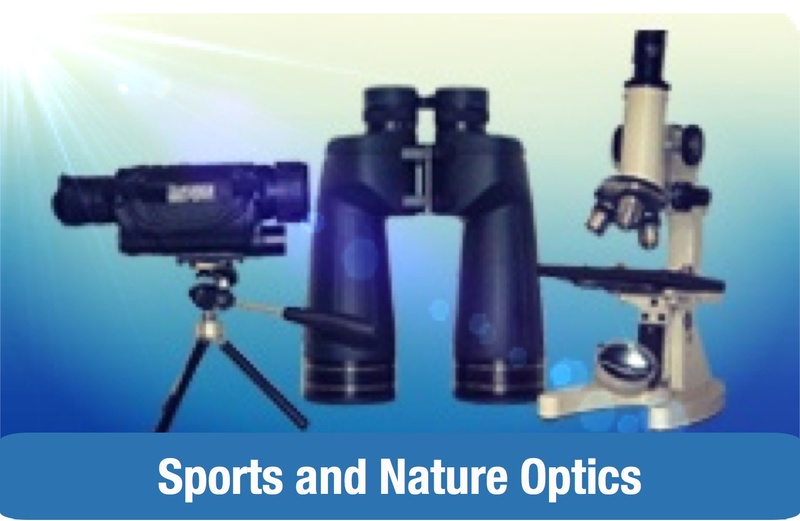 The system is supplied in a great quality flight case, which provides better than ample protection of the telescope for transportation and storage. 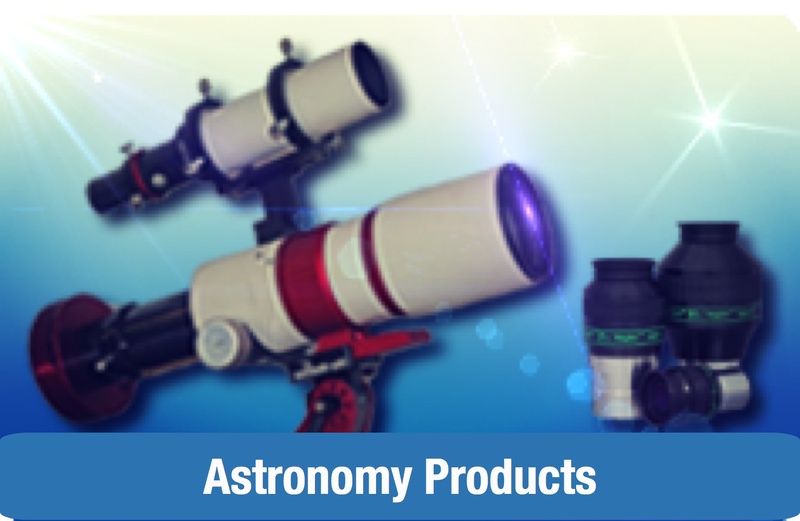 Any telescope is only as good as its focuser and Explore Scientific have fitted an exceptional one to this telescope. The ED Apo 152's big 3" Hexafoc focuser has a hexagonal cross section drawtube, which provides shift-free lateral support of large accessory payloads, ensuring perfect centring of accessories, both visual and astrophotographic. The focuser also features a low profile rack and pinion gear train, which enables the support of much greater payloads at altitude than would be possible when using an equivalent Crayford-style friction roller focuser. A 10:1 reduction dual speed focuser knob allows for both course and very fine focusing ƒ__ enabling the user to reach critical focus easily and smoothly. The generous 3" internal aperture of the drawtube avoids vignetting when imaging, especially if used with large focal reducers, like the recommended Explore Scientific 0510360 0.7x Field Flattener/Reducer. Please Note: this Refractor is available in limited quantities, for special order only.